“Mom, can we do a craft?” I get asked this question at least once a day by my children who are ages 5, 6 and 8. Since I am admittedly not the craftiest person, it is a huge help to have excellent resources like the Wummelbox to make craft time easy and fun. 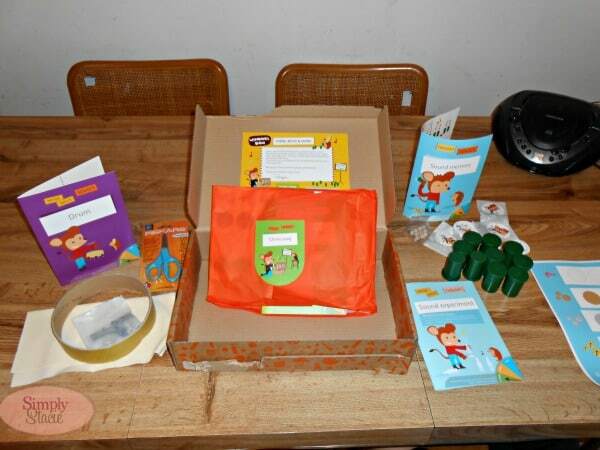 The Wummelbox is a subscription based arts and crafts service that contains themed projects and activities in categories such as “Nutrition”, “Circus”, “Dexterity” and “Color & Light”. My children were thrilled to open up their Wummelbox and discover a “Music & Sound” theme containing fun projects and games that teach valuable music skills. My eight year old son proudly made his own drum and practice different sounds, beats and rhythms. 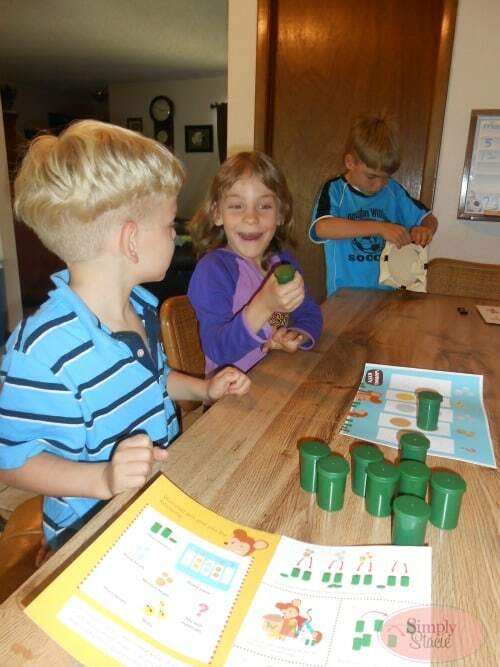 My younger children and I had a great time playing the Sound Memory Game which is so creative. The kids put glass, metal and wood “beads” along with a random item they found in their room in film canisters and then try to guess and match up which items make the same sound on the game board. All three children loved turning their Wummelbox board into the Chime Song which teaches the musical notes in a fun way. 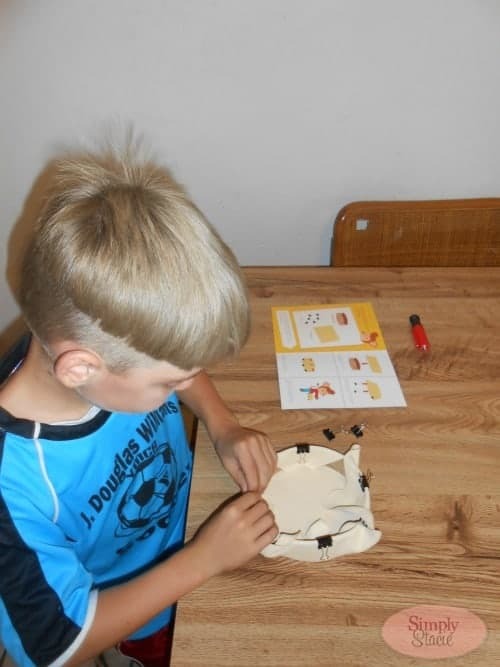 What I like about the Wummelbox is that it includes instructions that are easy for children to follow including visual illustrations for each project or activity. The high quality materials included in these craft boxes are primarily eco-friendly including recycled packaging, reforested wood and renewable resources. The Wummelbox is a wonderful gift idea and is the perfect activity to keep children busy and creative during the summer break. There are a variety of purchasing options available including “Test a Wummel” ($34.95) which includes a Wummelbox to try out, free shipping and no need to cancel. You can save $30 with the “Little Wummel” ($24.95 per month) which is a 3 month subscription or the best deal which is a “Big Wummel” which is a 12 month subscription for only $19.95 per month! We really enjoyed our Wummelbox and you are invited to head over to the website to learn more about this unique arts and crafts service and select the Wummelbox Subscription that works best for your family. Connect with Wummelbox on Facebook! What a fun box! I know that my grandchildren would love one of these! I wish that these boxes had been around when my kids were little! I really like the ‘surprise’ aspect of what is in the box based on the theme. That sounds like a great product. Looks like a great idea, I like that they provide different purchasing options! These look great! What is the youngest age group they provide for? My kids LOVE their Wummelbox. The website recommends for ages 3-8. Thanks! Great idea! 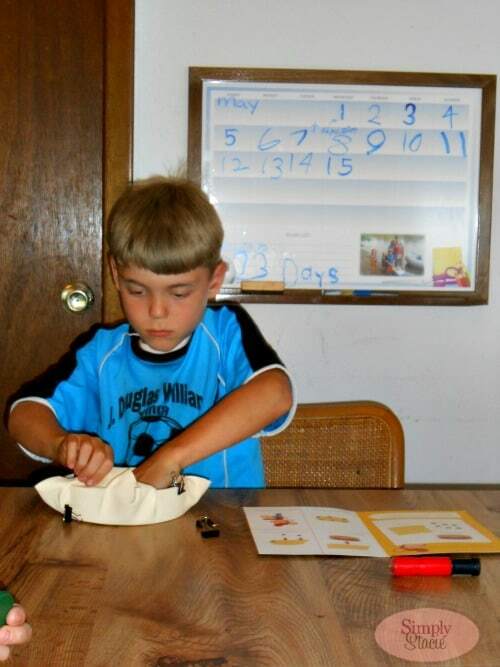 My grandson loves art projects and activities. He likes to make things out of household objects and is very creative. How fun to have a box arrive each month with all the supplies and ideas. I ordered a full subscription for my 5-yearold granddaughter on 5/24/2013. It was supposed to be delivered mid-June. I received an email that the box was delayed. I just received a message today that they are discontinuing the programs and are supposed to be refunding the payments made in advance. I sure hope I get my money back – $239.40 PLUS another $7.18 because it was a foreign transaction on my credit card!